were able to see the light of day. We are shocked to the core that the Nazis could murder 6 million Jews. And the 10’s of millions killed by Communists and Socialists regimes in the 20th century is shocking. But the United States isn’t clean by a long shot. 70 million children killed in the womb. 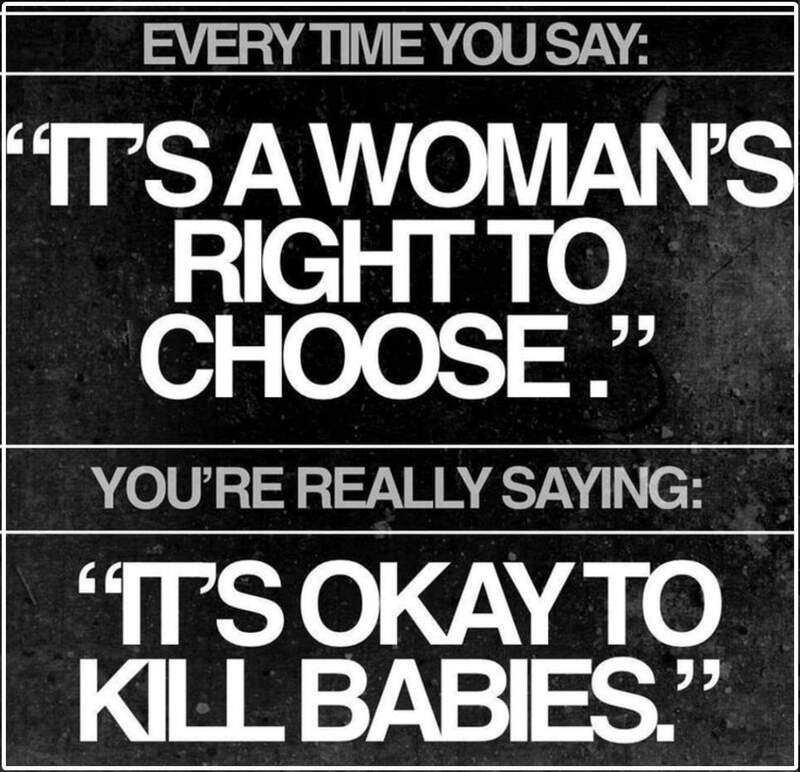 Remember, “right to choose” is just a nice euphemism for the right to kill an innocent child. Why do you think the abortionists work so hard to keep the public from seeing the gruesome act they do every day? They know. But they do not care.